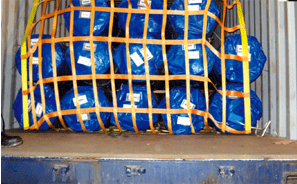 Cargo Nets – FERRETERRO INDIA PVT. 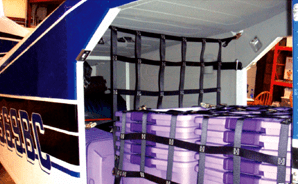 LTD.
We manufacture a wide array of Cargo nets of different capacities. 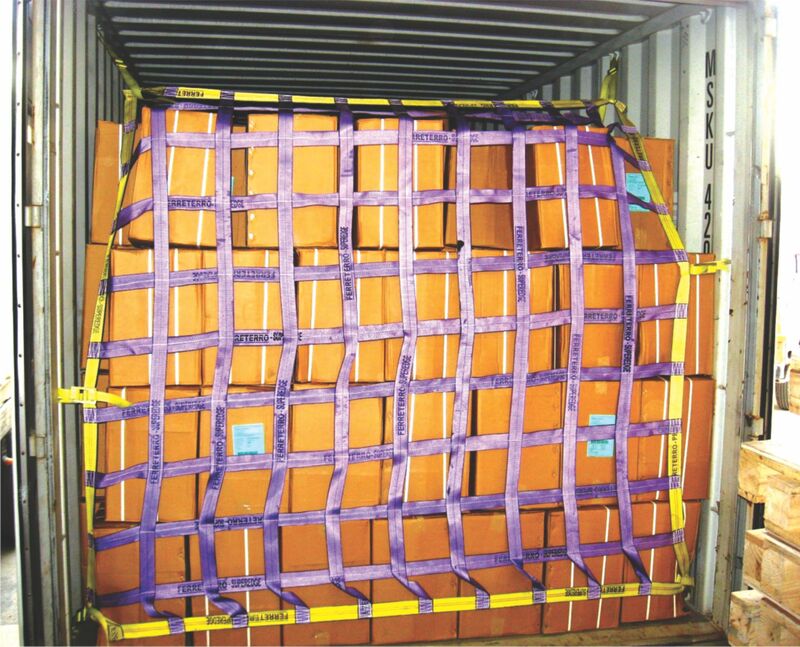 Container Cargo Nets, Defence Nets, Aviation Nets, And lifting nets with different types of End fittings are manufactured in accordance with stringent standards. We also customize the nets as per requirements and the job.